1900 Max Planck proposes energy quantization. 1905-1930 Development of quantum mechanics. 1931-1933 The first electron microscope was built by Ernst Ruska and Max Knoll. 1953 DNA structure discovery by James D. Watson and Francis Crick. 1959 Feynman's talk, "There is plenty of room at the bottom." 1968 Alfred Y. Cho andJohn Arthur of Bell Laboratories and their colleagues invent a technique that can deposit single atomic layers on a surface. 1965 Proposal of Moore's Law. 1974 Norio Taniguchi conceives the word "nanotechnology" to signify man ufacturing products with a tolerance of less than a micron. 1981 Invention of STM by Gerd Binnig and Heinrich Rohrer. The scanning tunneling microscope can image individual atoms. assembled monolayers. Nuzzo and Allara's research lead to the development of stain-repellent coatings on carpet, lubricants that still cling in harsh weather, and materials that line artificial hearts and keep the body's proteins from depositing. 1985 Buckyball discovery by Kroto, Curl, and Smalley. 1986 Eric Drexler writes Engines of Creation that describes the manufacture of Nanoscale devices. 1989 Donald Eigler of IBM writes the letters of his company using individual xenon atoms. 1991 Discovery of carbon nanotubes by Sumio Iijima. Prize for the discovery of buckministerfullerene, the scientific name for Buckyballs. Initiative (NNI), which funds 700 million dollars a year. 2002 U.S. Army awards a contract to Massachusetts Institute of Technology to develop military applications for nanotechnology. 2003 President Bush Signs Nanotechnology Research and Development Act, which authorizes funding for nanotechnology research and development (R&D) over 4 years, starting in FY 2005. 2004 Carbon nanotubes used a light filament. President Bush Signs Bill Authorizing $3.7 Billion Nanotechnology Program for nanotechnology R&D, for FY 2005-2008. 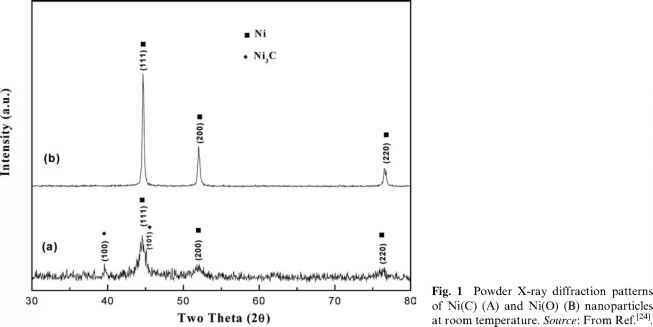 2005 Beam of electrons used to shape metallic nanowires. 2006 Technology for making thin-film nanotubes by evaporation is invented. Food and Drug Administration faces a growing number of nanotech medical devices to evaluate. 2007 Russia decides to invest 1 billion dollars in nanotechnology from their funds in oil and gas reserves. Regulatory oversight of nanotechnology is urgently needed and the Environmental Protection Agency (EPA) should act now, reports an EPA study in 2007.